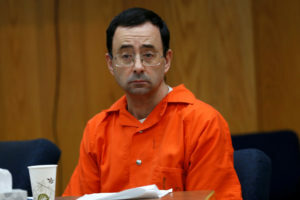 The organization made repeated mistakes after the revelations that Larry Nassar molested Olympians while working as a volunteer. Female candidates are talking more about sexual misconduct. Will voters care? What did Michigan State know about Larry Nassar’s abuse?